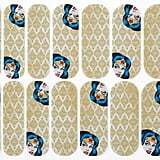 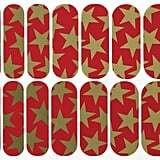 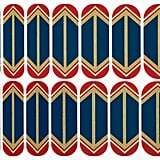 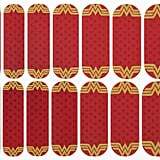 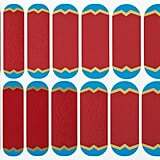 Before you hit theaters for the premiere of Wonder Woman, wipe off your nail polish and replace it with these heroic nail wraps. 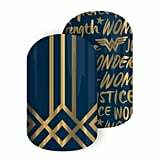 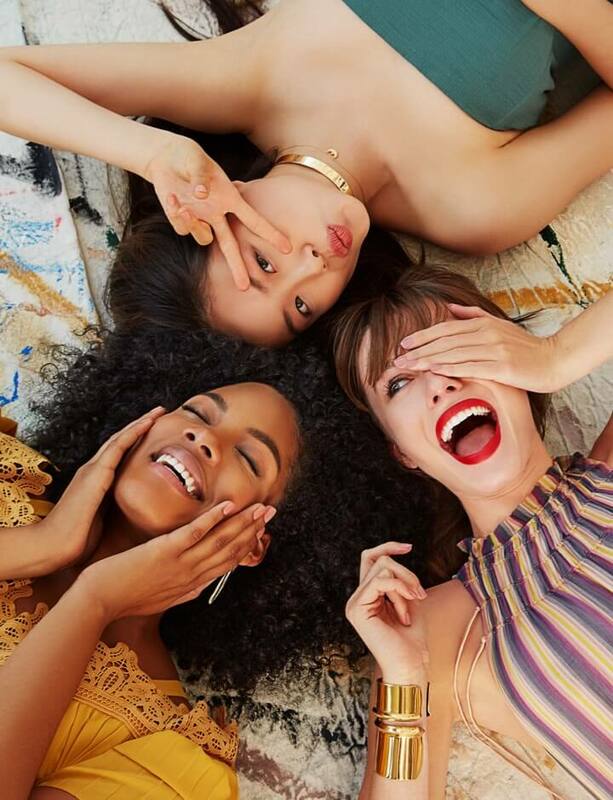 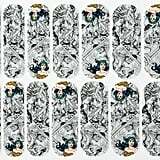 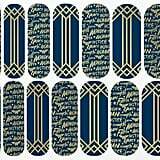 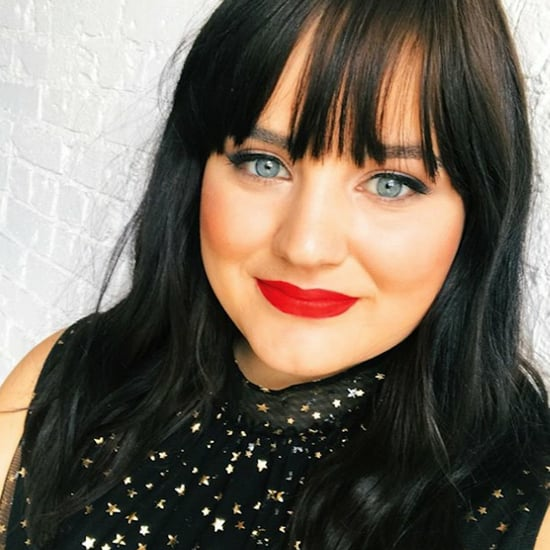 To celebrate the feminist superhero, Jamberry is launching a line of limited-edition nail decals that will make you feel glamorous and badass at the same time. 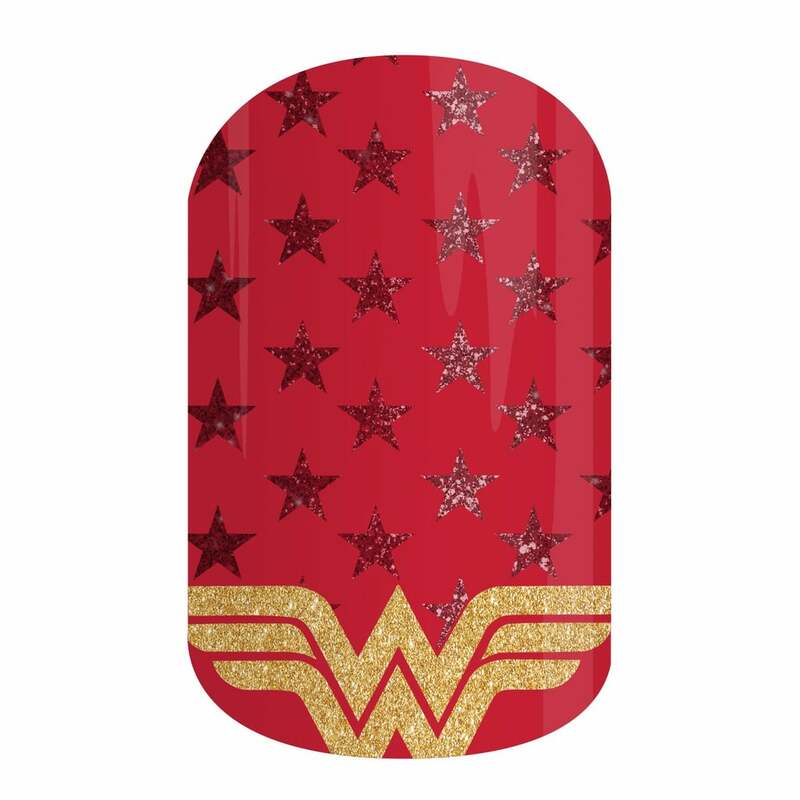 The collection features 10 bold designs, including the iconic Wonder Woman logo, sketches of the hero, trendy stars and stripes, and more. 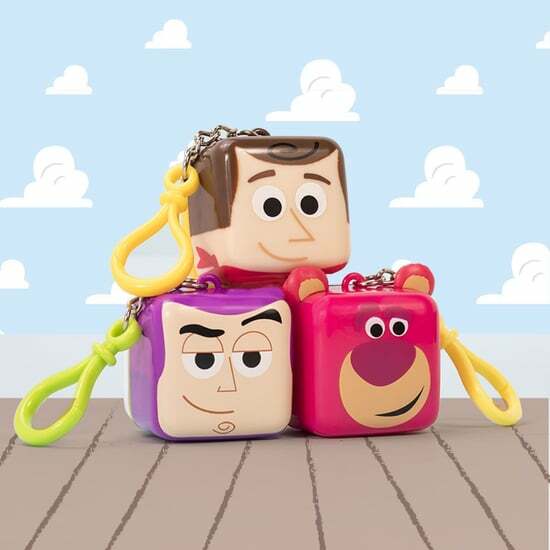 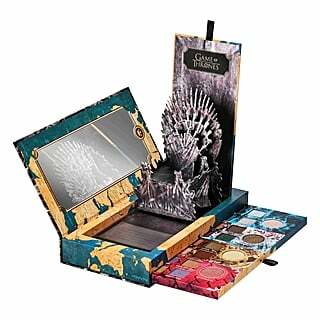 They're the perfect way to flaunt your love for the fandom, but they're also stylish enough to rock beyond just the movies. 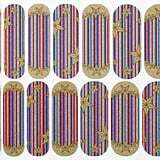 You can snag the collection now at Jamberry.com ($18 per sheet) or through a local consultant. 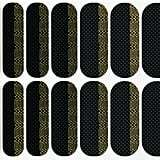 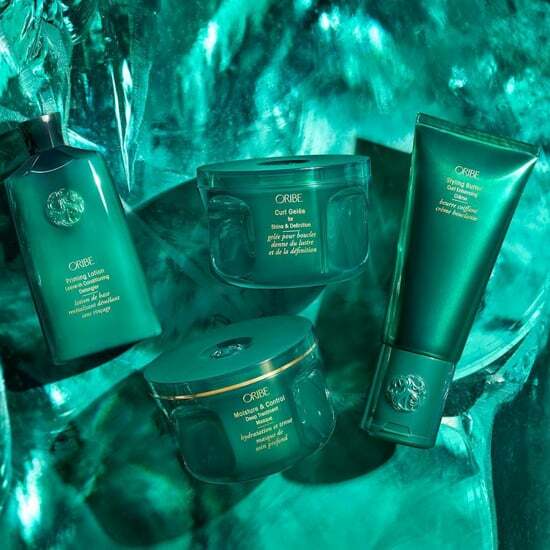 Get a closer look at the nail swag ahead!